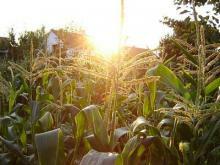 Missouri farmers appear to have grown more corn and soybeans last year than in 2012. Figures from the U.S. Department of Agriculture show Missouri farmers produced an estimated 435 million bushels of corn last year, up 76 percent from 2012. Soybean production rose 25 percent to an estimated 197 million bushels. 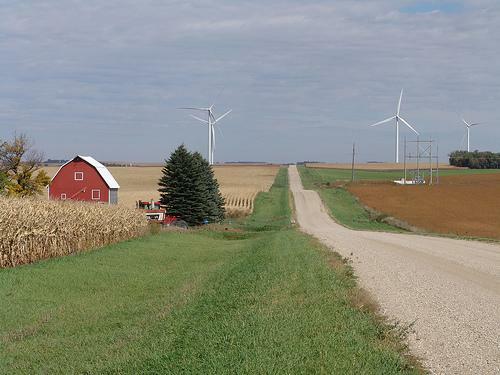 The amount of Missouri farmland devoted to corn was down in 2013, but the estimated average yield was 136 bushels per acre — more than twice the 61 bushels in 2012. Land devoted to soybeans increased by 4 percent and yields were 35.5 bushels per acre, up 5.5 bushels from the previous year. The University of Missouri Extension is warning that recent wet weather increases the chances of diseases developing in corn and soybeans. Agronomy specialist Jill Scheidt says rain carries funguses in the air, making it easier for the funguses to spread. She says diseases like rust, gray leaf spot, northern corn leaf blight, brown spot, crazy top and stalk and ear rots develop best in wet and humid conditions. Farmers in Missouri, Illinois and much of the Midwest are having a tough time getting their corn planted. The US Department of Agriculture says in Illinois just 7 percent of the corn crop is in the ground; while in Missouri it’s 22 percent. 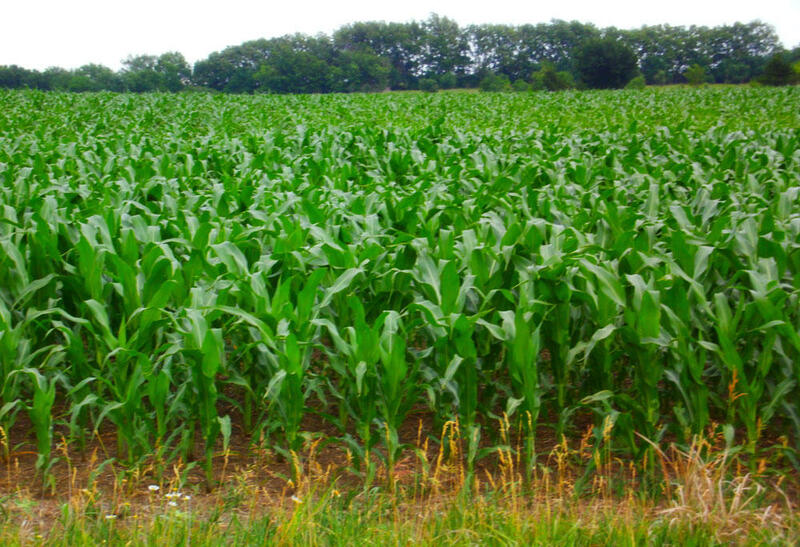 Usually, nearly half of the nation’s corn has been planted by this time. Now that it’s Thanksgiving, the eating season has begun. Coming up we’ll take a look at how the U.S. helps feed the world, but first, let’s take a look in our own back yard. The local food banks, pantries, shelters and soup kitchens have picked up in business. KBIA’s Ben Mahnken reports that volunteerism and donations are up this year.